Recent studies on the benefits of plants have led researchers to some very compelling results. They concluded that plants in the working environment increased productivity, creativity, lowered absenteeism, and a host of other positives. Perhaps it’s an innate desire inherited from our ancestors who spent so much more time in the wild than we do today. It’s common knowledge plants are good for people. They cleanse the air we breath turning carbon dioxide back into oxygen. They add beauty to any nook or cranny, even an office cubicle. Looking at them gives a feeling of fresh air and outdoor fields and gardens. Now more than ever the trend is for office managers and employees to fill their working spaces with plants. You can even get services from indoor plant hire companies like Gaddys office plant hire who specialise in tailored packages for the work environment. 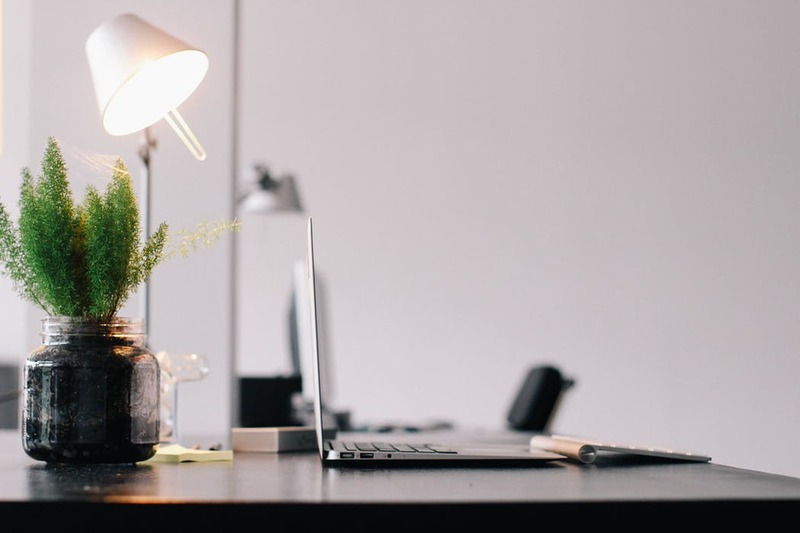 If this sounds interesting and you’re considering adding plants to your work place, here are some factors to consider for before choosing your plants. Plants best suited for the office are those that require low light. If these plants were found in the wild, they would be the ones at the bottom of the forest floor below a canopy of trees. They will have large leaves that allow them to capture light and grow. Remember also that just because you have several sunny windows in the office that doesn’t mean plants that require a higher level of sunlight will do well. It’s best to stick with low-light varieties. When choosing your office plants consider their growth rate. You will do better to choose ones that grow slowly. Fast-growing plants likely need maintenance such as pruning and frequent watering. You also have to take space into consideration. You don’t want plants from one space or cubicle intruding on another or becoming a nuisance. Good office plants are those that need infrequent watering and low maintenance. Consider the appearance of the plants you choose. Make sure they enhance the office rather than distract. Some blooming plants only stay pretty for a short time. They will likely need more light than the office provides. Blooms eventually dry up and shed. Following are some good choices for office plants. Philodendrons: With hundreds of species, philodendrons have large oval or spear-shaped leaves. They are broken down into two major groups: climbing, or vining, and solitary, or non-climbing. Pothos: These flowering plants have long-lasting blooms and large green leaves. They adapt amazingly to an indoor environment. Nephthytis: This plant has attractive green and white leaves that are usually arrow-shaped. If you choose this plant, make sure to let people know they are toxic to animals. This is not a good choice if a coworker has a service or emotional support animal. Succulents: These plants will work well in an office with plenty of natural light. The thick, fleshy leaves retain water well. Do not overwater succulents. Ferns: Ferns are lovely and do well in low light. Keep in mind that they need consistent moisture and humidity to thrive.